TOPICS:Dog Ears BookstoreWilliam Lorenz Jr. 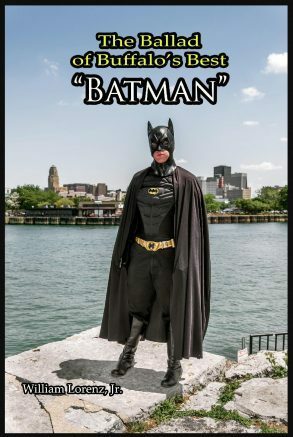 In 2014, Lorenz won the title of Buffalo's Best "Batman" in a citywide contest. Be the first to comment on "Buffalo’s Best ‘Batman’ plans book-signing adventure at Dog Ears Bookstore"